The Trout season has opened with bright clear conditions and a reasonable spring river level. Were you lucky enough to get out? How did you do? Don’t get caught out with a late fee, membership renewals will be taken again at the Prospect Club on Tuesday evening. Prices have been held at the 2014 levels for another year. This is incredibly good value fishing for an amazingly low price. 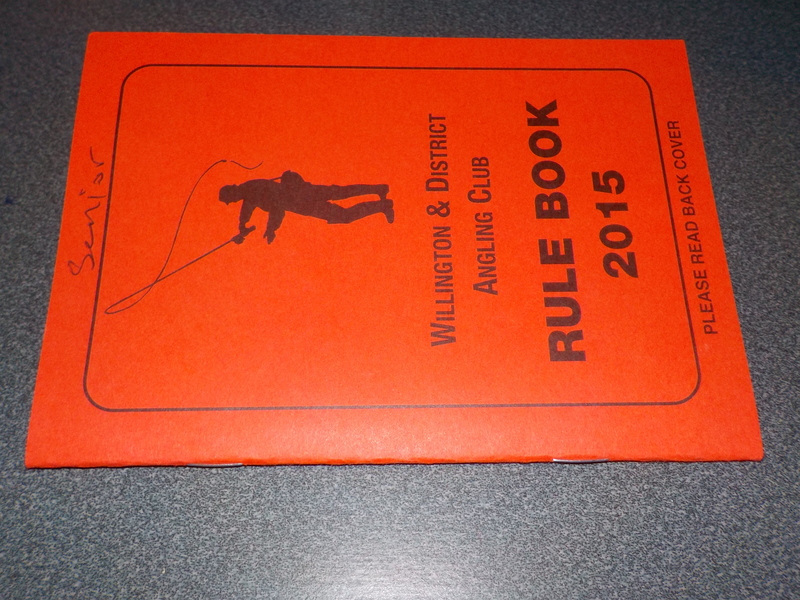 New members always welcome, including Season Permits available to anglers from outside the old Wear Valley District area. Police Aware: How should we report poachers? Willington & District Angling Club is a great game fishery, but has more to offer than Trout and Salmon. For the Coarse fishing enthusiast Seldom Seen ponds are easily reached from Jubilee Car park. The walk from The Sunnybrow parking is a little longer but not too much of a stretch. With Roach, Carp , Perch and Tench this well kept secret is underfished to say the least. A tussle with a hard fighting Pike will leave you in no doubt about the great value coarse fishing waiting for your lines. 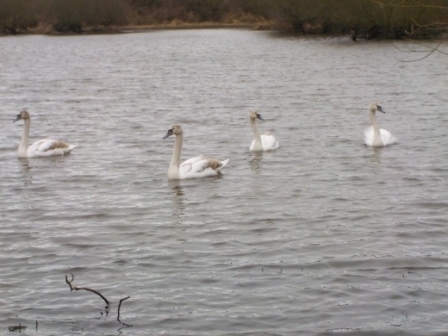 Swans enjoy a winter visit to the Seldom Seen ponds.